Indian two-wheeler market has seen some enticing new bike launches in the recent times. While most of the bike enthusiasts have graduated to the Rs. 1 lakh to Rs. 2 lakh bike price bracket, there are still many who stick to the affordable bike segment or best bikes under 1 lakh with on road price. The ever expanding Indian bike market has reached a new height. There are many new motorcycles available in the cost Rs. 1 lakh mark and the motorcycle enthusiasts are slowly shifting towards more powerful motorcycles. However, there are still many exciting motorcycles available in the sub Rs. 1 lakh brand. If you’re out in the market looking for sub Rs. 1 lakh bikes, we bring you the top five 'heavy bikes in range of 1 lakh'. Here is a list of top bikes under 1 lakh that will give you bang for your buck. TVS Apache brand is TVS bike company’s current flagship model. The street-fighter styled motorcycle has good popularity in the market due to its aggressive design and high-performance engine and it is one of best bikes under 1 lakh. The TVS Apache RTR 200 has been developed extensively on a race track and the motorcycle does come with a lot of features that make it unique in the segment. 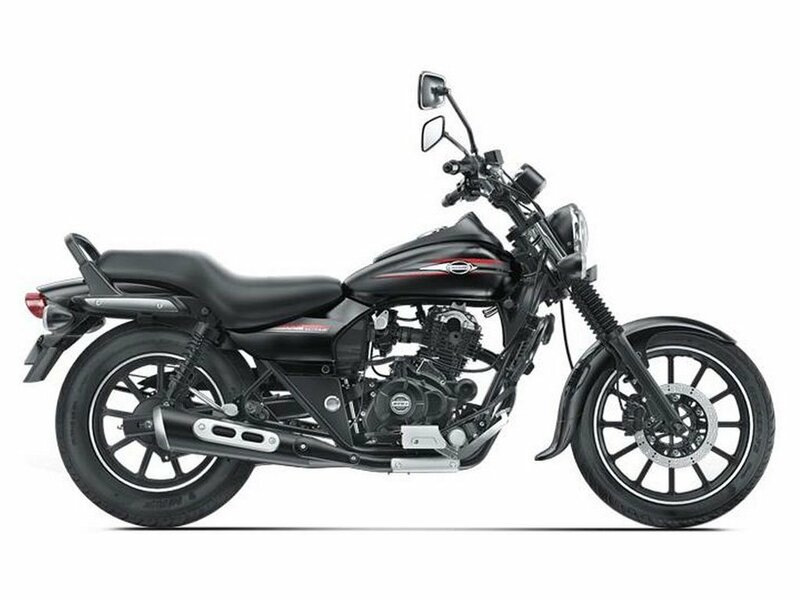 The Apache RTR200 4V is available with both, carbureted engine and fuel injected engine options. The motorcycle also gets optional Pirelli Diablo Rosso tyres, making the super agile motorcycle a dream to ride on the corners. The Apache RTR 200 4V is powered by 197cc engine that churns out a maximum power of 20.21 Bhp and 18.2 Nm of peak torque. The motorcycle can do 0-60 km/h in less than 4 seconds and can touch 100 km/h in 12 seconds. The Gixxer twins are the best selling Suzuki bikes in India. Suzuki launched the fully-faired version of the Gixxer, which mimics the litre-class GSX-1000R with its body paint, graphics and similar headlamp. The motorcycle gets fully digital console, split seats, twin-port exhaust system. The Suzuki Gixxer SF comes with a single-bar handlebar that provides comfortable, upright seating posture and allows the rider to ride the motorcycle for longer distance without any pain or discomfort. 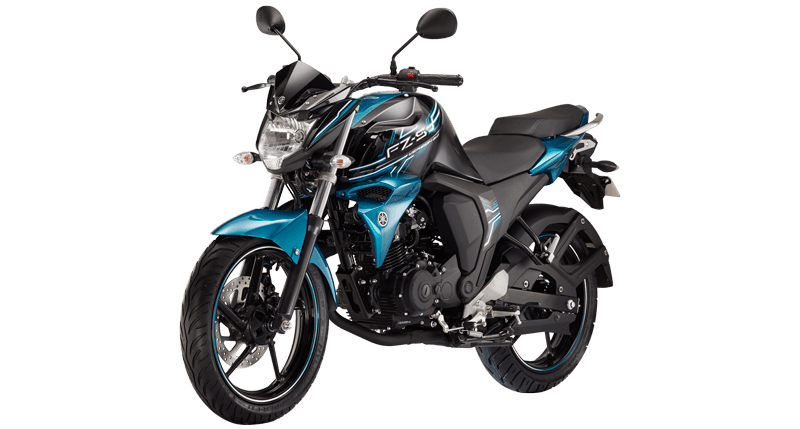 Suzuki recently launched the ABS version of the motorcycle too. It is powered by 155cc, single-cylinder engine that produces a maximum of 14.6 Bhp and 14 Nm. It is available with both fuel-injected and carbureted versions. The Suzuki Gixxer SF is the cheapest full body faired bike under 1 lakh available in India, making it a hot choice among the youngsters and it is one of . The Yamaha FZ series has been the top motorcycle for Yamaha Bikes since a long time. The muscularly built motorcycle grabs a lot of attention due to its good looks and the value of money it offers. The "FZ-S" is the sportier version of the FZ - series and gets some good body graphics. The FZ-S also gets a small fairing on the top of the console and split seat set-up. The Yamaha FZ-S is powered by 149cc, single-cylinder engine that produces a maximum power of 13 Bhp and 12.8 Nm. The 'FZ-S' is available in both carbureted and Fuel Injected forms. The Bajaj Avenger 220 is the "cheapest cruiser motorcycle in India" and it had to be in the list of "best bikes under 1 lakh". The Avenger is also available in the 150cc avatar but Avenger 220 is the real, powerful cruisers that get a lot of attention. The Avenger 220 is available in two versions - Street and Cruise.The Street version of the motorcycle gets alloy wheels and made for the people who love to roam inside the city limits. The Cruise gets bits like wire spoke wheels, bigger windscreen to be more highway friendly. The Avenger 220 is powered by the 220cc engine from the Pulsar 220. The single-cylinder engine produces a maximum power of 18.8 Bhp and 17.5 Nm. The engine is mated to a 6-speed gearbox that keeps the engine relaxed at high-speed highway cruises. Bajaj new bikes. 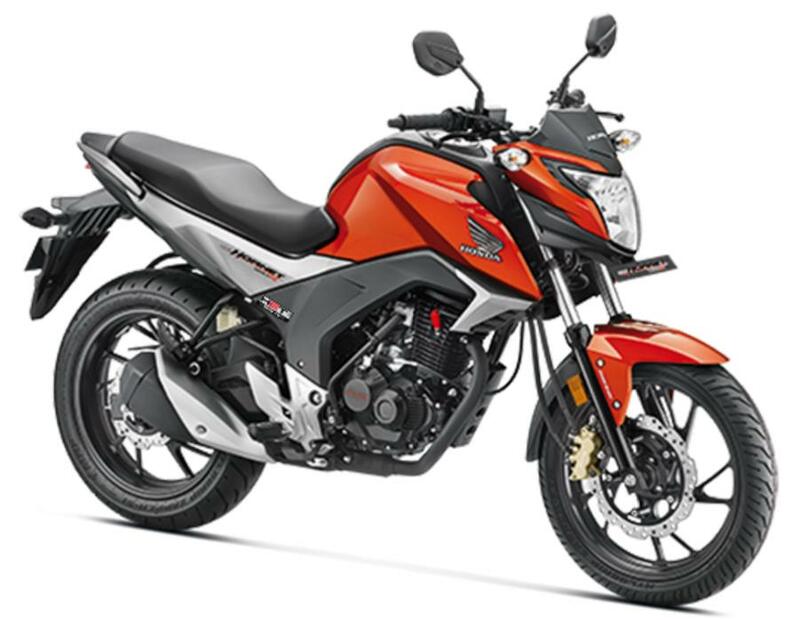 Honda two wheelers India launched the Hornet 160R to replace the ageing Unicorn from the market. The Hornet 160R gets an aggressive design to attract the youths. The Hornet gets tank extensions, and muscular tank with heavy creases to attract the buyers. The motorcycle gets a single, but the curvy seat. The Hornet 160R gets disc brakes at both front and rear wheels. It is powered by a 162cc engine that produces a maximum power of 15.66 Bhp and 14.76 Nm of peak torque. The Hornet 160R is easily one of the smoothest motorcycles that you can buy in the segment. This is the List of Top 5 Best Bike Under 1 Lakh in India 2017.